To claim this profile, please confirm you are Dakota Battise. To follow this profile, please let us know your relationship to Dakota Battise. Dakota's baseball stats have been updated for the win @ Scottsdale Preparatory Academy. RESULTWin Varsity baseball @ SPA. 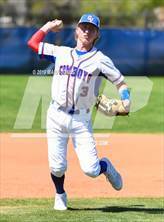 The Camp Verde varsity baseball team won Tuesday's away conference game against Scottsdale Preparatory Academy (Scottsdale, AZ) by a score of 6-3. Dakota's baseball stats have been updated for the win @ Red Rock. RESULTWin Varsity baseball @ Red Rock. 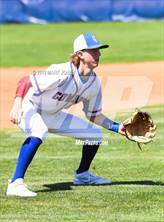 The Camp Verde varsity baseball team won Saturday's away conference game against rival school Red Rock (Sedona, AZ) by a score of 11-1. Dakota's baseball stats have been updated for the win vs. Northland Prep Academy. RESULTWin Varsity baseball vs. NPA. 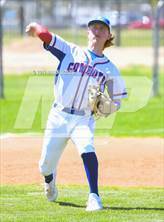 The Camp Verde varsity baseball team won Tuesday's home conference game against Northland Prep Academy (Flagstaff, AZ) by a score of 2-1. Dakota's baseball stats have been updated for the win vs. North Pointe Prep. 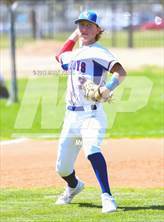 The Camp Verde varsity baseball team won Friday's home conference game against North Pointe Prep (Phoenix, AZ) by a score of 10-0. Dakota's baseball stats have been updated for the win @ Anthem Prep. 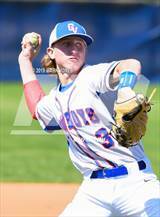 The Camp Verde varsity baseball team won Thursday's away non-conference game against Anthem Prep (Anthem, AZ) by a score of 13-1. Dakota's baseball stats have been updated for the win vs. Red Rock. RESULTWin Varsity baseball vs. Red Rock. 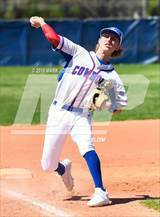 The Camp Verde varsity baseball team won Friday's home conference game against rival school Red Rock (Sedona, AZ) by a score of 14-2. Dakota had 11 photos tagged from the game against Bourgade Catholic. 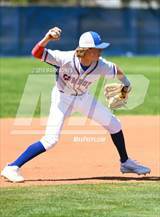 Dakota's baseball stats have been updated for the win @ Glendale Prep Academy. RESULTWin Varsity baseball @ GPA. 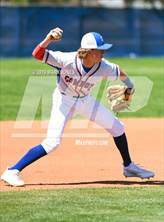 The Camp Verde varsity baseball team won Tuesday's away conference game against Glendale Prep Academy (Glendale, AZ) by a score of 19-0. Dakota's baseball stats have been updated for the win @ Valley Lutheran. RESULTWin Varsity baseball @ Valley Lutheran. The Camp Verde varsity baseball team won Monday's away conference game against Valley Lutheran (Phoenix, AZ) by a score of 23-0. Dakota's baseball stats have been updated for the win vs. Scottsdale Preparatory Academy. 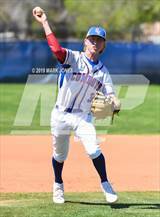 The Camp Verde varsity baseball team won Saturday's home conference game against Scottsdale Preparatory Academy (Scottsdale, AZ) by a score of 10-0.